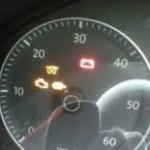 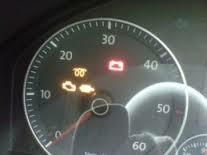 The typical symptoms of a dpf problem on a VW vehicle are Limp Mode (loss of power, and 3 warnings lights which are the dpf warning light, engine management and the glow plug indicator light as shown in the picture below. 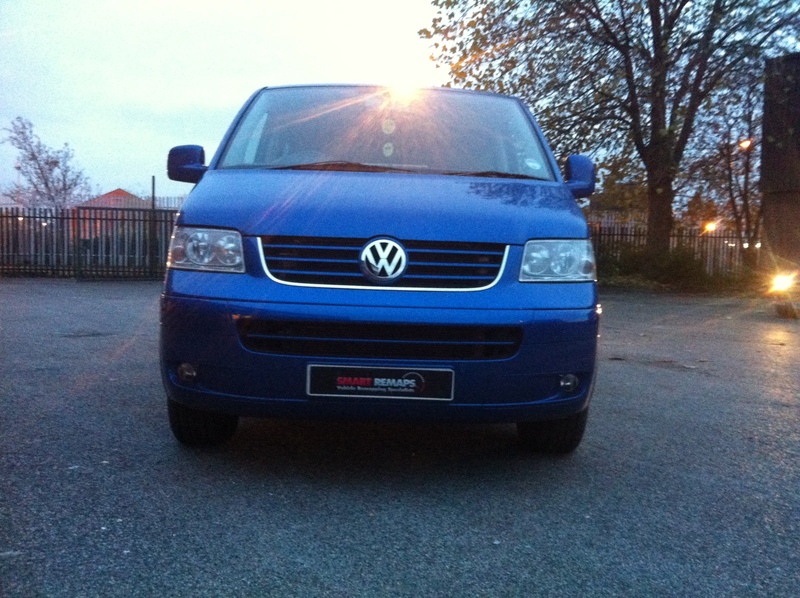 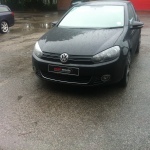 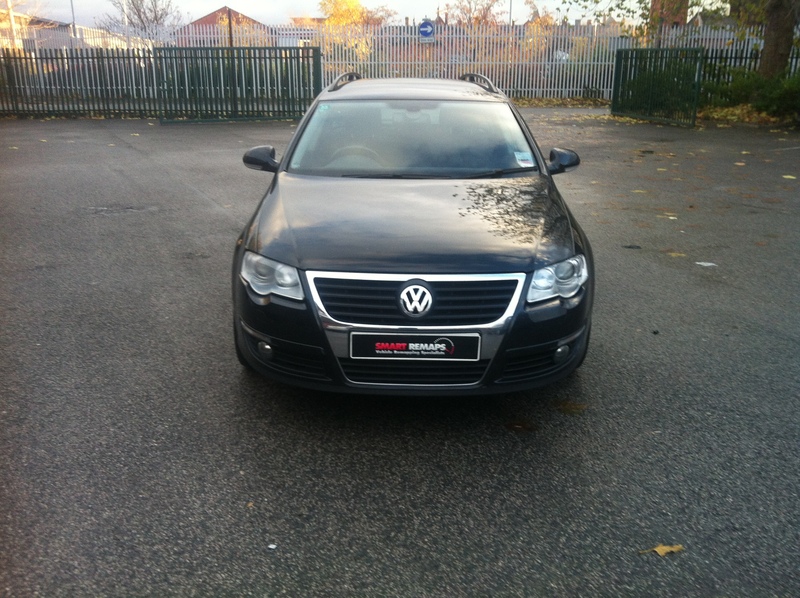 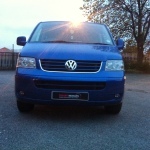 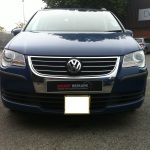 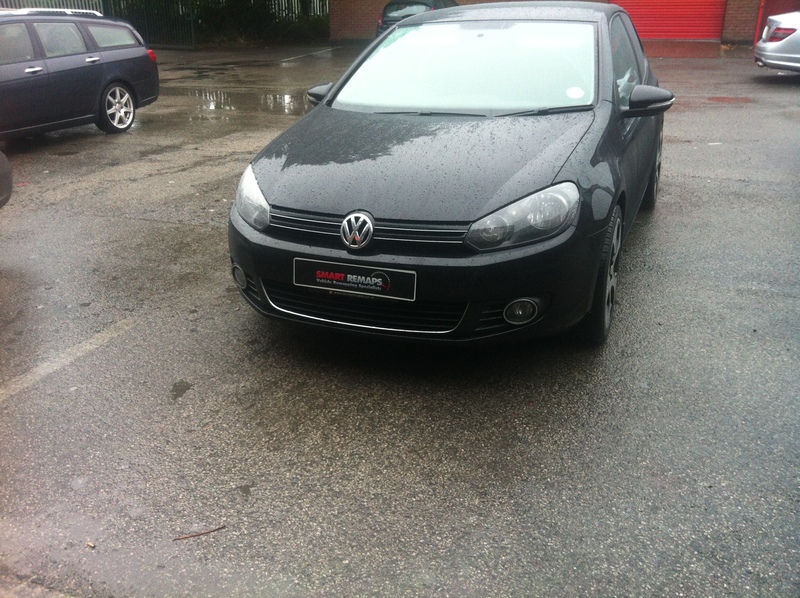 If you are having problems with your VW’s DPF please call us on 0161 883 0622. 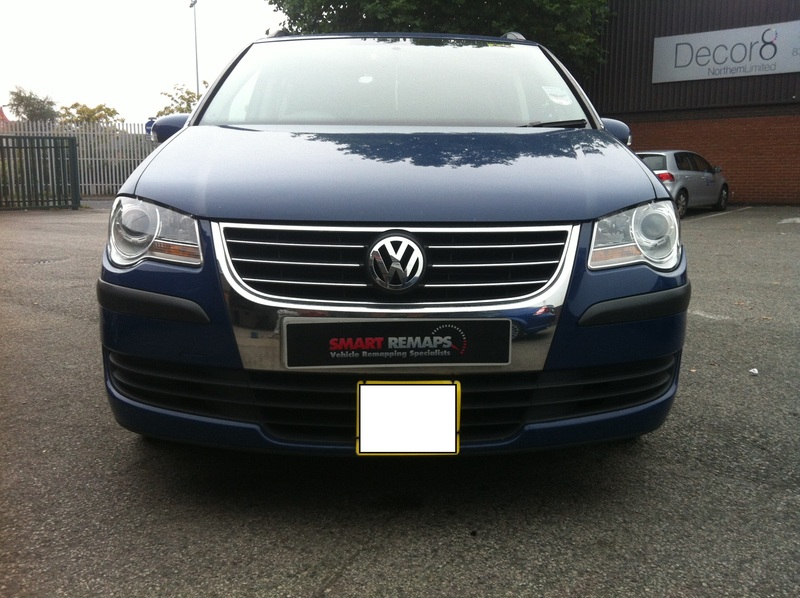 All our DPF Removal Services come with a full diagnostics of the vehicle engine management system and DPF system and includes a remap for enhanced Performance and / or improved fuel efficiency.